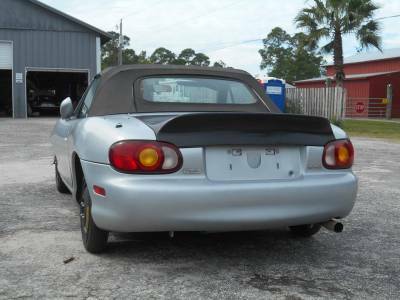 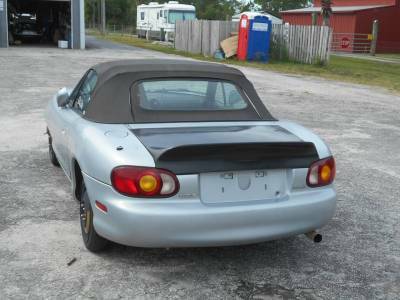 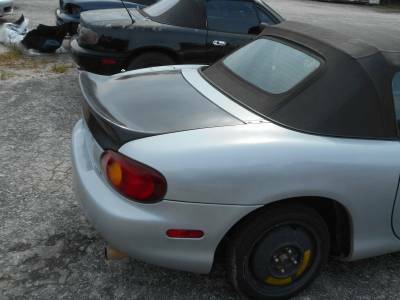 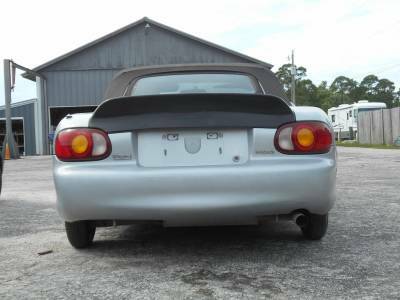 Brand New Lightweight Fiberglass Ducktail Trunk for NB '99 - '05 Miata! 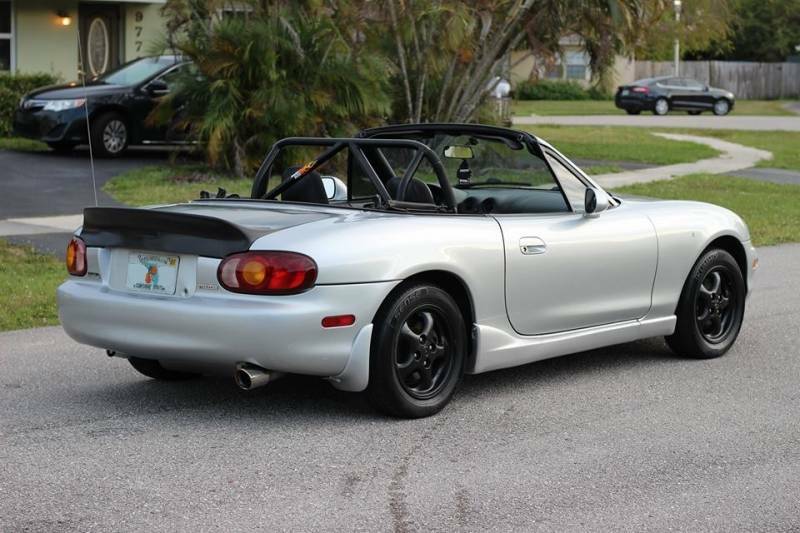 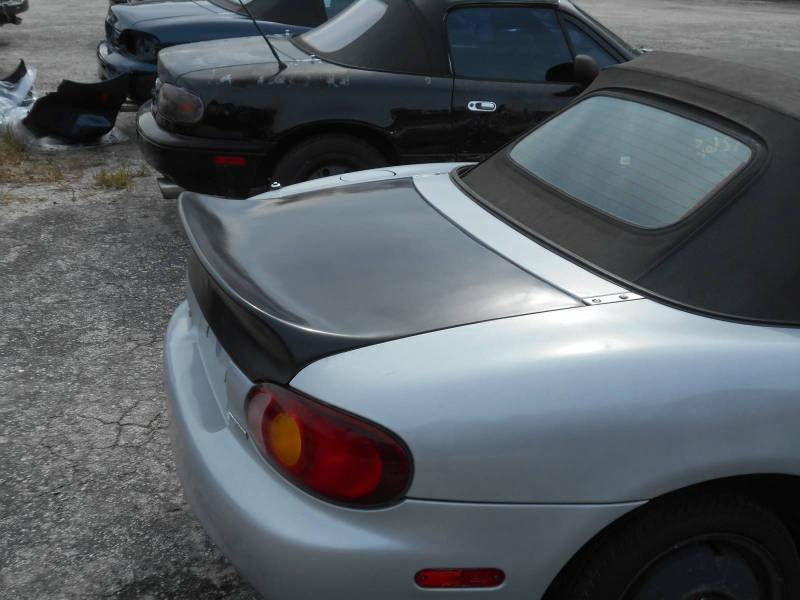 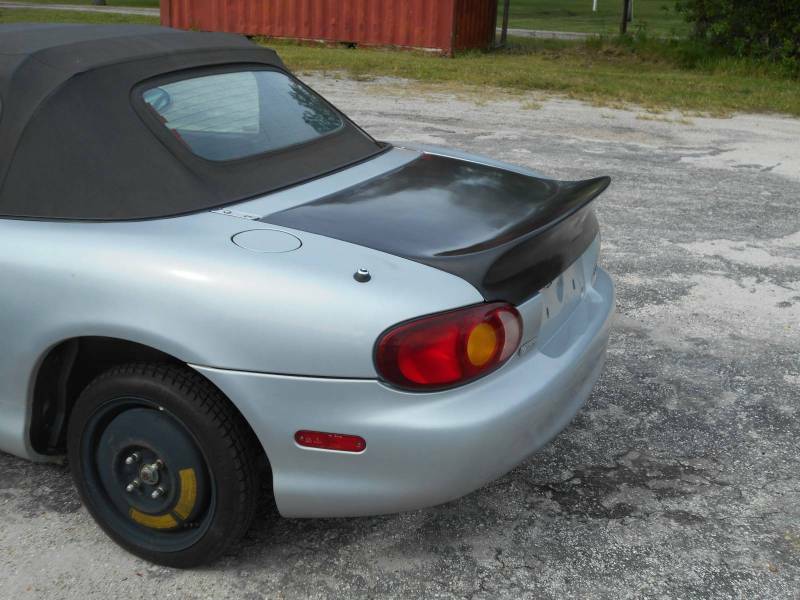 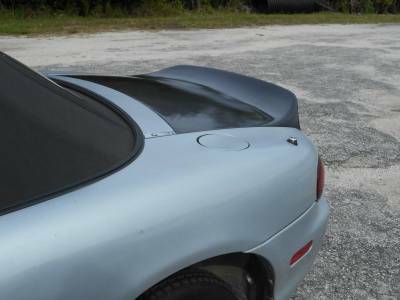 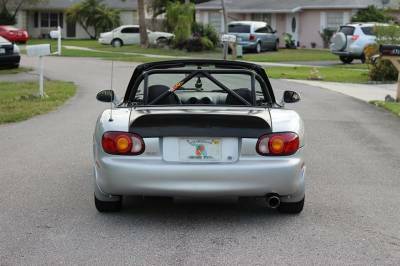 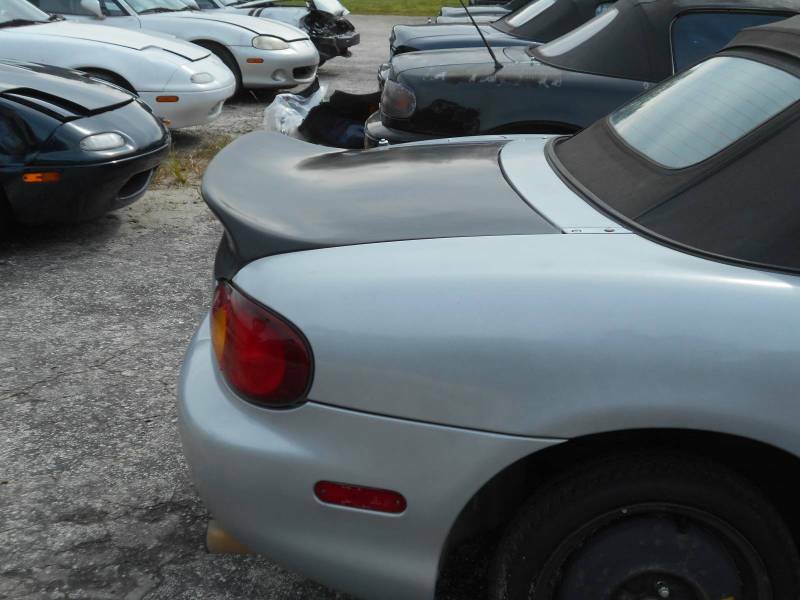 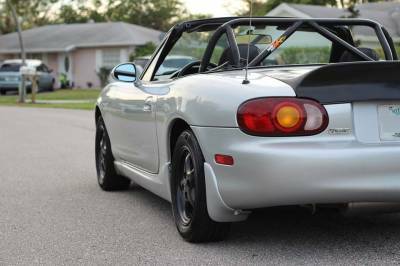 Treasure Coast Miata is proud to offer our new fiberglass trunk with molded in ducktail spoiler. At only 8 lbs this trunk is lighter then any other trunks on the market, and shaves 7 pounds off the stock trunk weight (Stock trunk weighs in at 15 pounds). Available in a white or black gel coat finish. All of our lightweight fiberglass products are proudly made in the United States of America. 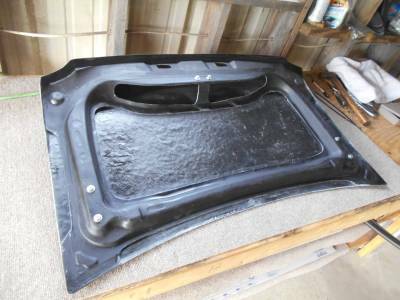 Availability: All of our fiberglass parts are made to order so please allow approx 2 weeks for shipping. 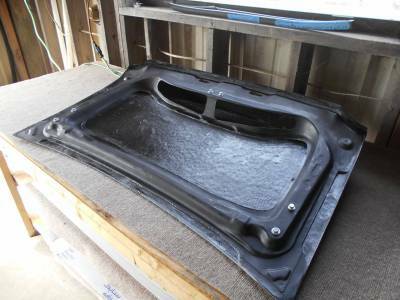 Availability Remarks: All of our fiberglass parts are made to order so please allow approx 2 weeks for shipping.